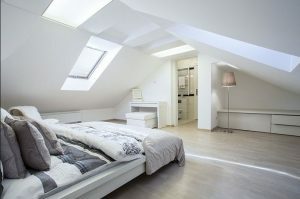 Converting an unused attic space can be a really cost-effective way of adding living space to your home. Some sources say a good loft conversion can add up to 20% in value to your property, and with costs ranging upwards of &30,000, you could get a fantastic return on your investment. You don’t usually need planning permission, unless you are extending the roof space or adding height. 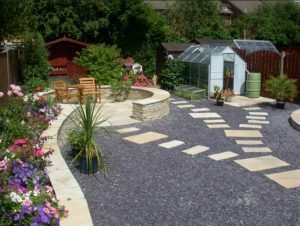 Also, if you live in a conservation area, you may find additional limitations on what you are allowed to do.Planning ToolTry this clever interactive tool to see at a glance if you need planning permission for your project, and if you’re still not sure, check with your local planning department, who will advise you on the correct procedure. Whilst once upon a time, kitchens were built to last decades, (remember your gran’s kitchen, which had probably been there for 30 years?!) 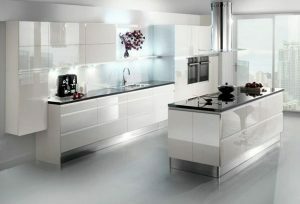 nowadays, any kitchen over ten years old is probably starting to look tired. 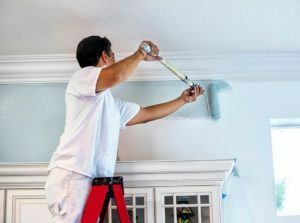 With investment from just &1500 for a cheap Wickes or Ikea kitchen, you can essentially revamp this very important room for a relatively low sum. If you’re planning on renovating your kitchen just to make your home more saleable, err on the side of caution, and go for a neutral, light style that won’t put buyers off. Double-glazed windows mist up internally because the sealant around the edges has broken down. This can happen with cheap or badly fitted units, and the ‘misting’ effect gets worse over time. Unfortunately, this does usually mean replacing the window, as the repair process can be onerous, messy and expensive. However, blown windows are really unsightly, and can cause a buyer to think the house has not been maintained properly. 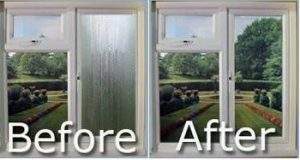 Expect to pay from around &200 a window plus fitting to replace your blown windows, depending on size. Replacing old, worn or dated carpets can have a huge effect on a property. I’ve seen really tired properties look like they have had a complete makeover, just because they have had their carpets replaced. One lady on a viewing, who had seen the property before the new carpets were laid, was convinced that the house had been redecorated and wouldn’t accept it hadn’t! Expect to pay from around &2000 for a reasonable quality carpet in a three bedroom house. 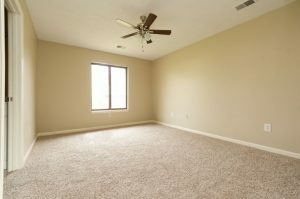 A word of warning though – don’t scrimp – cheap carpets just don’t have the same effect, and they can wear really badly, especially if you have pets or children, or both. •Fill containers with single colour (much smarter than mixed colours) bedding- plants for a quick fix. Match the flower colour to the paintwork of the house, or choose a contrasting colour. •Use light e.g. white or pale yellow flowers, to bounce some light into shady areas. 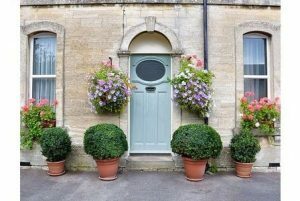 •Invest in some smart lollipop-shaped topiary shrubs to place either side of the entrance, and as long as you remember to tell your buyer that they’re not included in the sale, you can take them with you. •The lighting in a family dining area should be kept relaxed and easy, with a good level of light, and many sources to create a consistent level. •To create a more intimate atmosphere, try hanging a large fitting, such as a chandelier, low over the table, so that a pool of light is created in the centre of the table, whilst the guests are in the dimmer light. This creates a very cosy atmosphere; just right for a small party of dinner guests. •Candles are another way of creating a special feel to the room; their light is very flattering to skin tones, so your female guests will thank you! 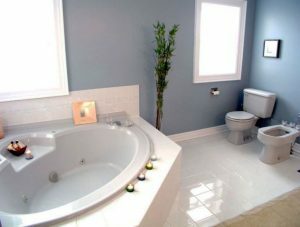 •Candles placed near mirrors or by other reflective surfaces will make for really interesting light plays and shadows, and enhance the intimate mood. •Touch lamps are ideal for bedrooms, as they are so easy to turn on and off when you’re half asleep. 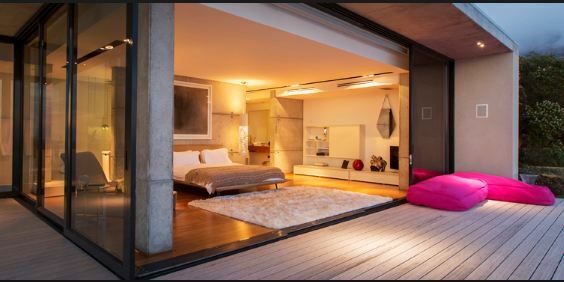 Bedrooms are so important to buyers, especially the master bedroom; after all, that’s going to be their bedroom! The master bedroom needs to feel as much like a hotel as possible: bedding, lighting, the carpet and curtains – all need to reflect that the room is a calm and stylish place to relax. The bed itself is hugely important. When did you last change yours? Most people keep their beds long after they should have changed them, and a tired, dated bed can really let a room down. You don’t have to spend a fortune to buy a new quality bed – online discounters like www.bedsos.co.uk have a terrific range of stylish beds from just &75. They also offer many different sizes, so if your bedrooms aren’t huge, try one of their smaller beds to add the illusion of space to your rooms.